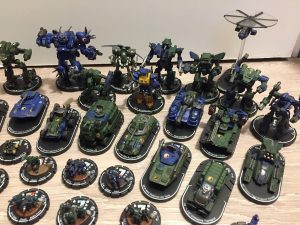 This list catalogues all articles categorized under the namespace BattleTechWiki. 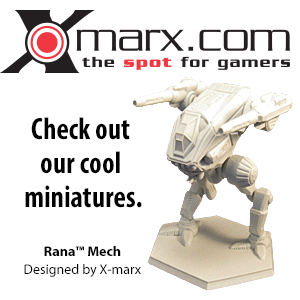 In addition, it contains categories directly related to administration of BattleTechWiki. This page was last edited on 4 January 2010, at 14:21.